From Concept to Finish, C & R Electrical Contractors take care of all your home's electrical needs with complete lighting and wiring installation. 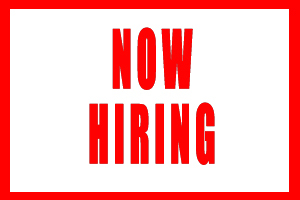 C & R Electrical Services is Now Hiring Experienced Electricians! If you are an experienced electrician looking to work for a local, family-owned company, this is the job opportunity for you! For more details, call us today at (843) 369-1011. Your Trusted Electrical Contractor of Conway, Myrtle Beach, and the Grand Strand! C & R Electrical is your trusted Conway and Myrtle Beach area electrical contractor! We have licensed master electricians on staff, and we work with home builders, property management companies, as well as area residents and home owners. We handle all of your electrical contracting service needs, from repairs to brand new wiring installations.